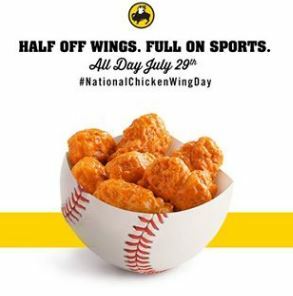 *Buffalo Wild Wings is offering 1/2 price Wings on July 29th! Dine-in at participating locations only. Hours of availability may vary. No cash value and not valid with any other discount, offer or coupon. Taxes and gratuity extra. See participating location for details. *Hooters - Get all-you-can-eat wings at Hooters for just $14.99 all day on National Chicken Wing Eve (yes, this is a thing) and from 11 a.m. to 4 p.m. on July 29, National Chicken Wing Day. Then head to Hooters' website to vote on what makes a chicken wing truly great. Wingstop offers five FREE classic or boneless wings with any wing purchase from 11 a.m. to 2 p.m. on Friday. Also from 10 AM – 10 PM ET this Friday, Wingstop will host the first-ever live auction on Periscope (dubbed “THUMP by Wingstop”), whereby fans can “bid” by tapping the Periscope heart button. 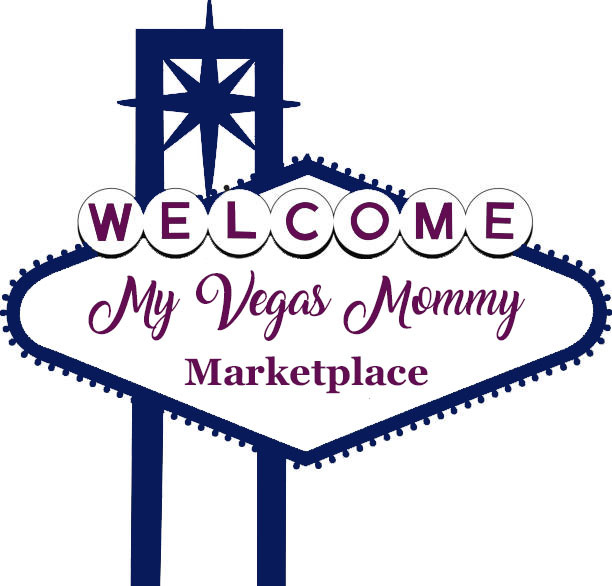 The person who most taps the most times for any given item during the bidding period wins.